When it comes to making great pizza there are a couple of key things you need to know. Great Pizza is all about great ingredients and the correct combination of them combined with propper baking skills. Some people say its the water, but that’s just an old wives tale. We have created our signature pizzas all over the world , and we have always wondered what the problem was with operators who did not make great pizza. The truth is that they just dont know how, don’t use good ingredients or correct cooking procedures. 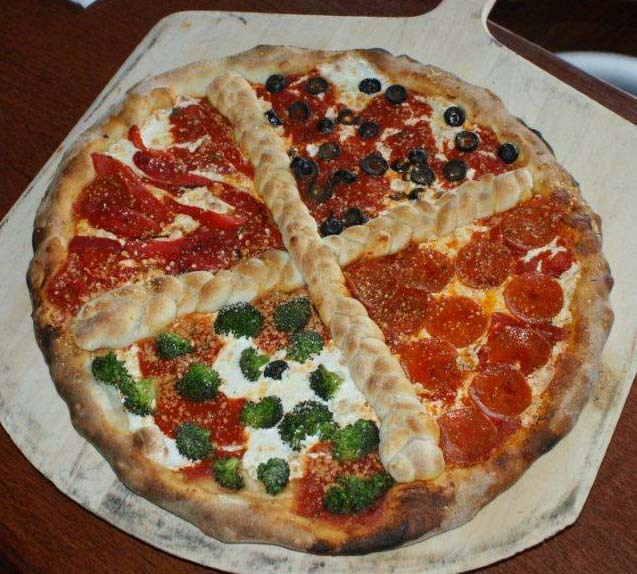 At our pizza school we teach the art of pizza ! We use nothing but the best ingredients with exact recipees and procedures and have our students making amazing creations from day one one! That’s correct day one!So if you want to learn all the secrets to making great pizza come down to the word famous Goodfella’s Pizza School of New York!